out with, you guessed it, monks. The major monument in town is Patuxai, and for local food, you'll want to head to the night market. Know that Vientiane is not a tourist city, but it still offers visitors the chance to experience the closest thing Laos has to urban living. Recently the city has begun to grow and develop, but that has fortunately resulted more in new restaurants, nice bars to drink Beerlao (the local brew), and better hotels than in ostentatious resorts or high rises. I can't decide if Bratislava or Vientiane is the sleepiest capital city I have ever been to. I call it a tie. Honest opinion? 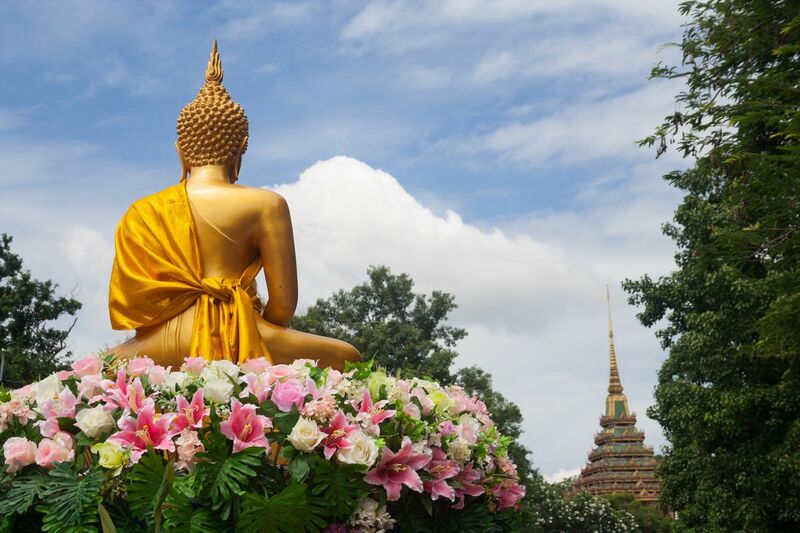 Spend a day or two here, check out the buddha park, get your Thai visa sorted so you can stay 60 days, then head into Laos and actually see why everyone is obsessed with this country. You won't understand by just hanging out in the capital. Although it does have an awesome downtown street with cool retro cafes and bars, and you can't beat a beer along the Mekong (if you're closer to the rainy season and it's not mostly dried up) but after a few days you will be bored and ready to move on. That is when Vang Vieng and Luang Prabang will begin calling your name! ok but not great .